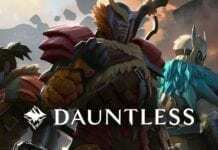 [Company website] Pearl Abyss today announced that its open-world action MMORPG franchise Black Desert has surpassed 1 billion USD in gross sales in four years after its initial release. 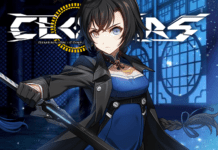 The critically-acclaimed game, which has launched on PC, mobile (in Asia) and Xbox One platforms, is currently available in over 150 countries with 18 million registered users. 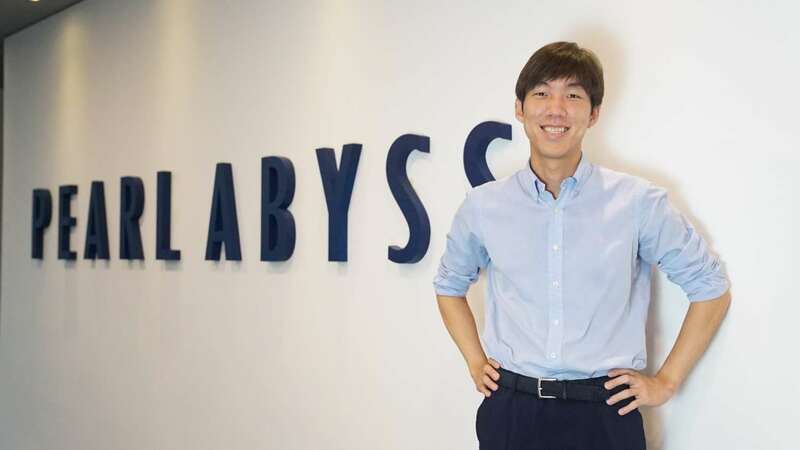 Pearl Abyss was founded in 2010 by Dae-il Kim, a well-known Korean game producer (previously worked on Continent of the Ninth), with a small team of just 7. A successful IPO in 2017 resulted in Kim becoming a new billionaire, and he still serves as Development Director. Pearl Abyss has since grown to more than 700 employees based in South Korea, Taiwan, Japan and North America. Their new Manhattan Beach, CA office serves as a regional hub for game operations and marketing for the Western market and provides insight on market strategy and corporate development. Following Pearl Abyss’ acquisition of CCP Games in Nov 2018, the Icelandic developer has continued to operate its own titles as an independent entity with studios in Reykjavík, London and Shanghai. Robin Jung, CEO of Pearl Abyss, who led the charge in 2018 to acquire EVE Online developer CCP Games and expanded the company’s operations with its first North American office. 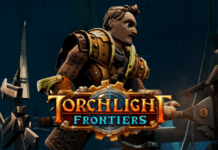 Capitalizing on their common focus on MMO game development and live services for global audiences, the two companies are sharing knowledge on game development and strategy across the board while exploring ways to create synergy. Pearl Abyss and CCP Games recently announced their first project together, the introduction of Korean localization into EVE Online in Q4 2019. Black Desert Online received a Remastered edition update in 2018, which completely revamped graphics and audio and offered a more immersive experience. Pearl Abyss is focused on expanding the available game platforms and supported regions as well as delivering stellar service and exciting game updates to current players around the world. 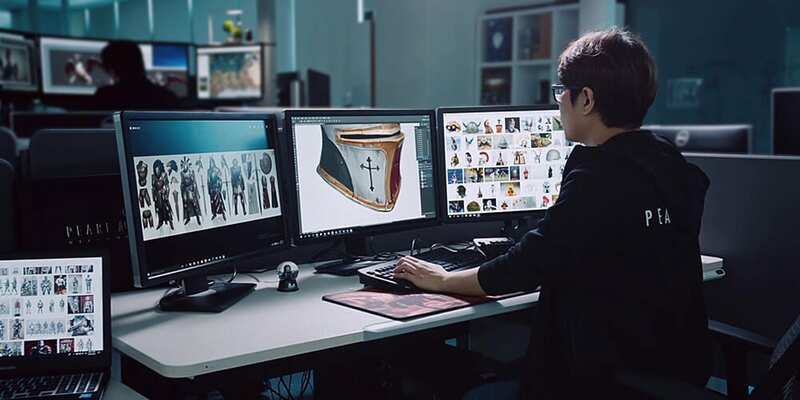 Leveraging its proprietary game engine technologies and extensive experience in multiplayer game development, the company is also working on new MMO titles. Pearl Abyss continues to evaluate growth opportunities outside of South Korea and is actively hiring within the live-operations sector for its new Manhattan Beach, CA office.